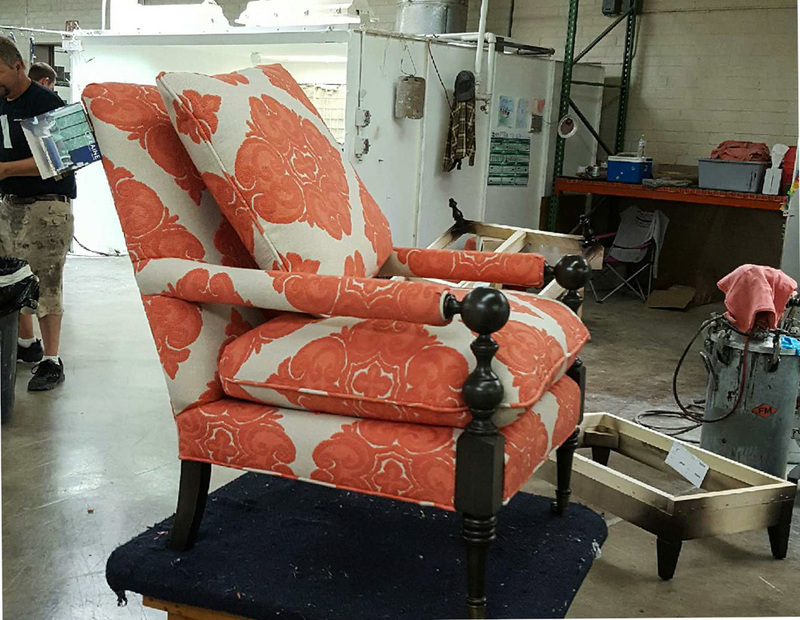 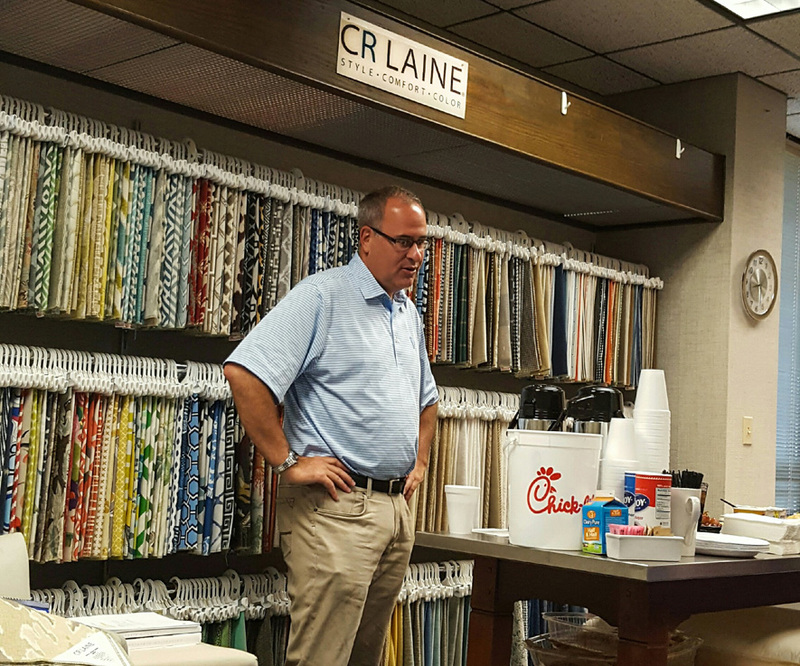 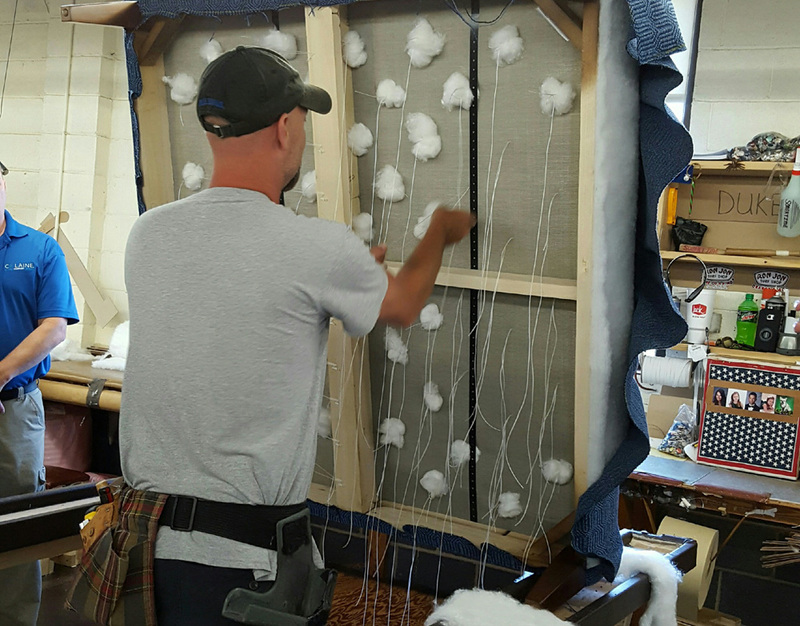 Setting The Space designers from their Mashpee store, Nikky Etler and Meg Hovestian, traveled to the CR Laine Furniture factory in North Carolina, the furniture capital of the world. 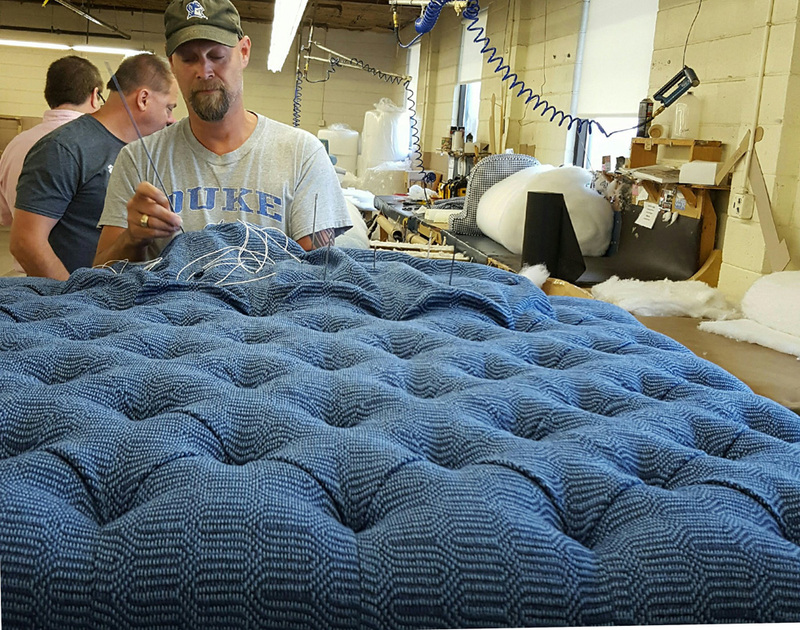 While there, they received a tour of the factory and learned how your furniture is made. 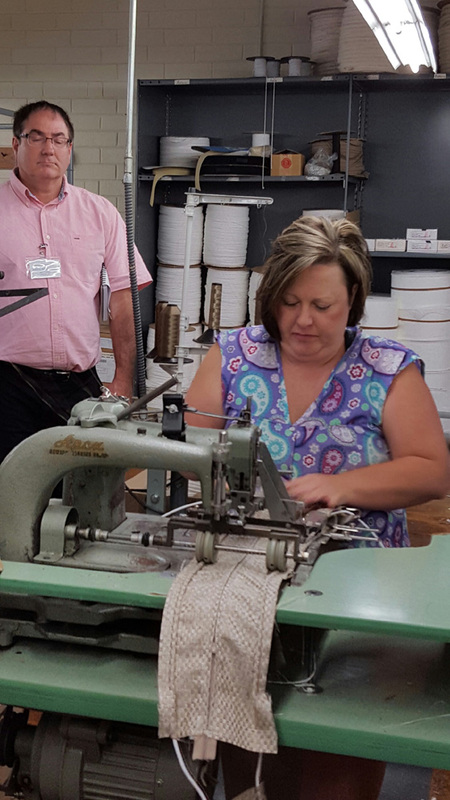 Check out the awesome behind the scenes photos from their time in North Carolina.